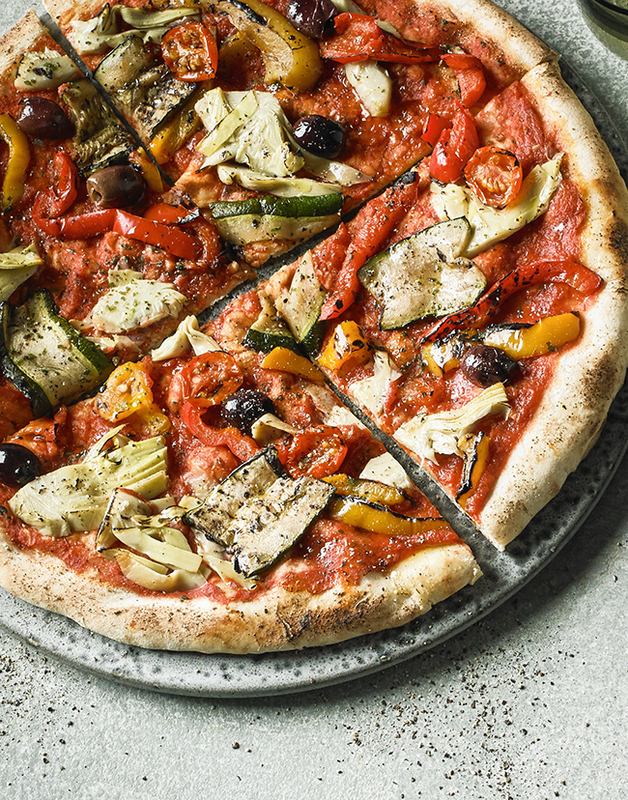 Waitrose launches massive new range of own-brand vegan products – including 4 vegan pizzas! 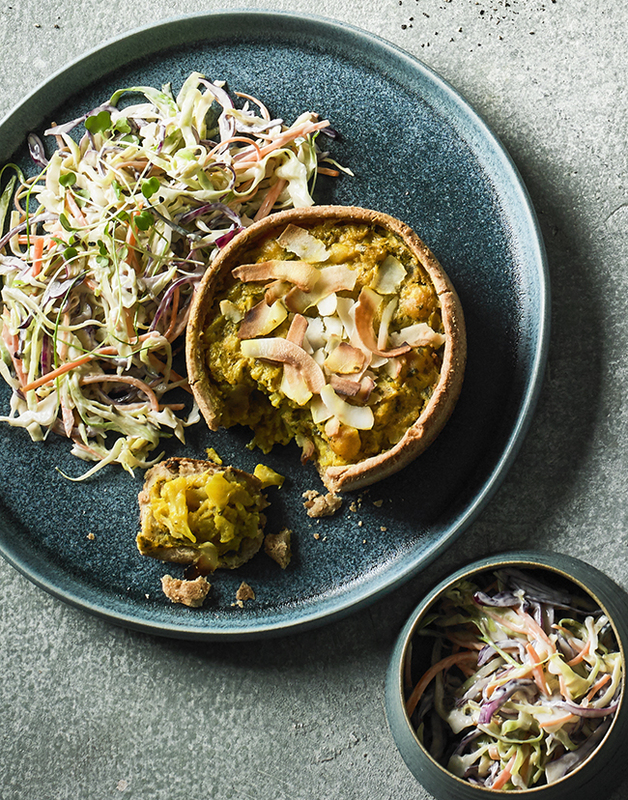 Waitrose supermarket has just launched an exclusive own label range of over 40 vegan and vegetarian products, featuring a wide range of products. 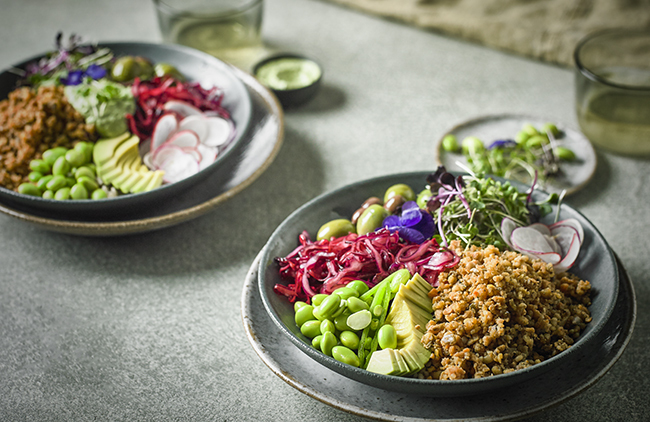 Waitrose supermarket recently became the first supermarket in the UK to add a dedicated vegan section in 125 stores nationwide, as well as expanding its plant-based range with the addition of fifty brand new vegetarian and vegan products. However, not content with upping its vegan offerings, the supermarket has just dropped a huge new range of over 40 vegan and vegetarian products. The vegan range offers customers the choice of a selection of yummy ready-meals, as well as kitchen staples like tartar sauce and lemon mayonnaise – both of which would be the perfect accompaniment to the vegan Fish’less’cakes and Fish’less’ fingers the supermarket has just introduced to stores, which are made from breaded seaweed tofu to give them a lovely fishy flavour. New @waitrose vegan products out today! What a great job Waitrose, something for everyone! These are just a few products from the new amazing range & lots more to come! 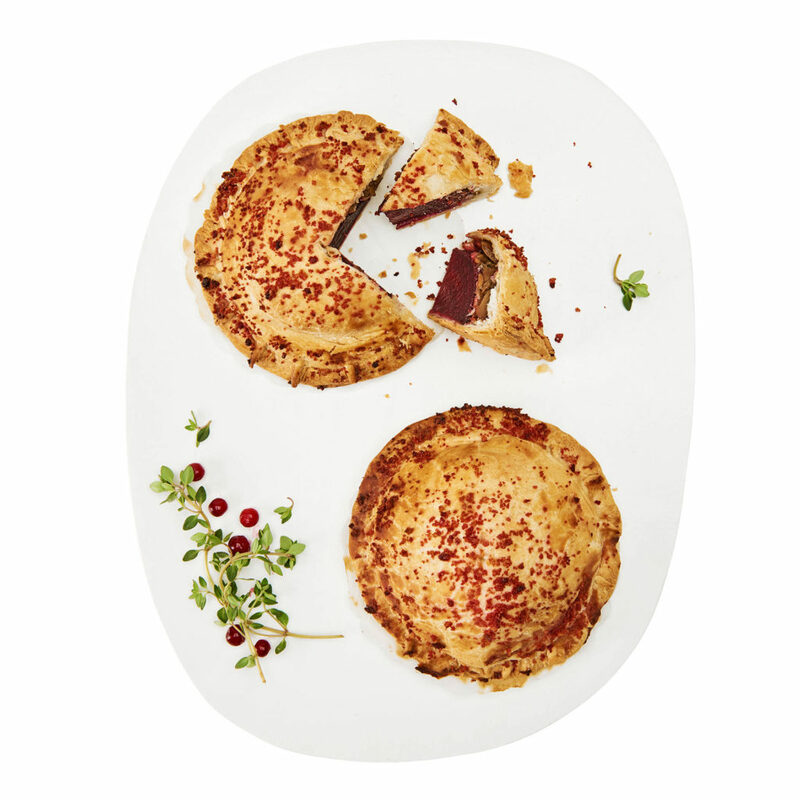 For those looking for quick, easy and delicious ready-made meals, the supermarket has introduced a tantalising array of new dishes, including not one, not two, but four vegan pizzas, as well as pulled jackfruit tacos. Perfect for Taco Tuesday! One dish making its debut in stores is the Vegan Mac & Greens, which is made with Macaroni pasta with a vegan creamy sauce, topped with broccoli, cavolo nero and finished with a ciabatta and bulgur wheat crumb. 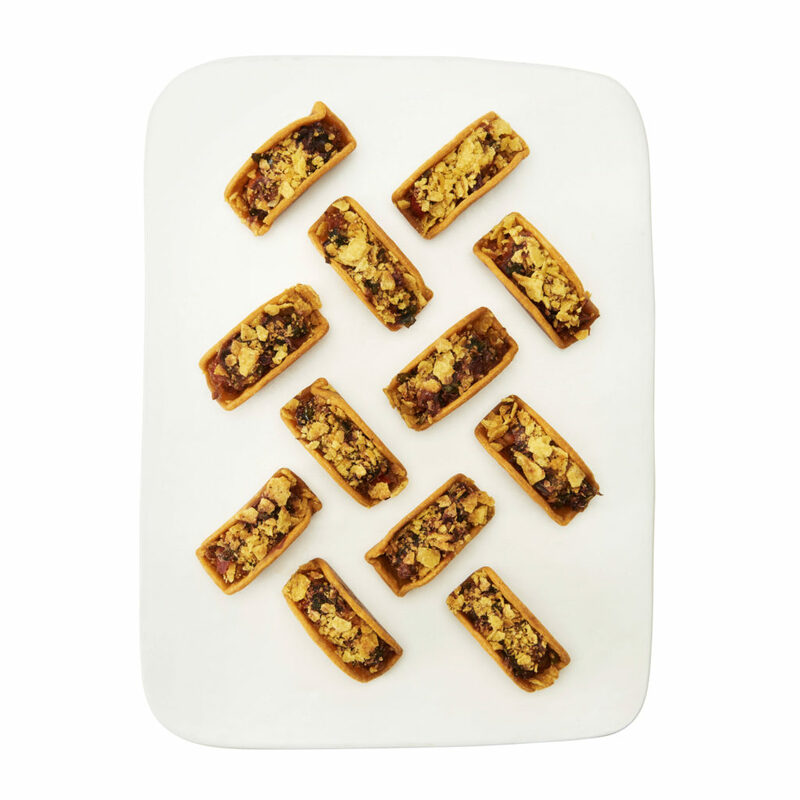 With Christmas fast approaching, the supermarket has got our needs covered with their Nut Roast and Beet Wellingtons, both of which are a lovely hearty alternative to meat in roast dinners. The new range will be available in stores from 10th October 2018.